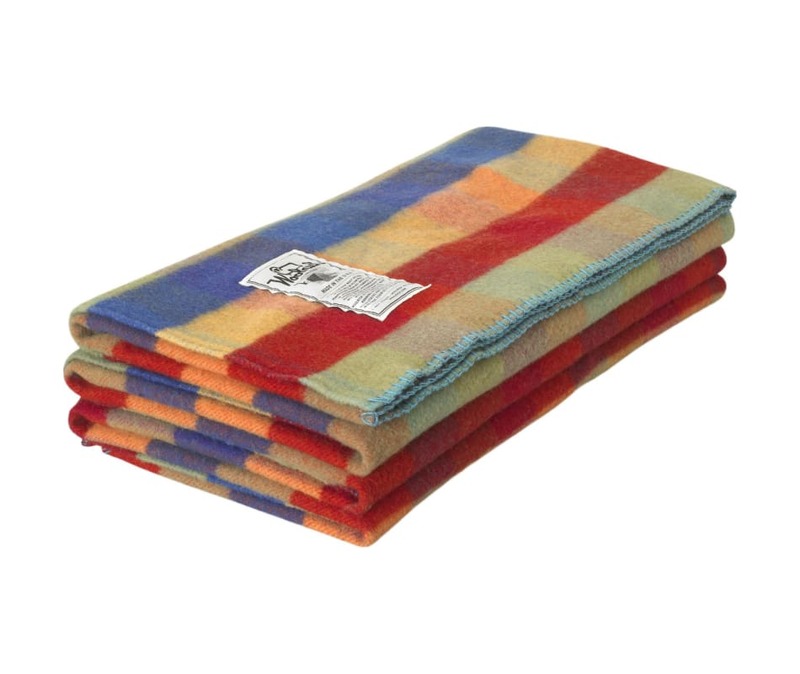 Indulge yourself in the super softness of 100% fine grade soft wool. The Seven Springs Blanket is lightweight and luxurious. 56" x 70" with over seamed and whip-stitched ends. Available in the Original Buffalo Check plaid, created by Woolrich in 1850.